The BBC has launched a new iPlayer app especially for kids. Called BBC iPlayer Kids, the app will put younger viewers in control of watching and downloading their favourite CBeebies and CBBC shows on iOS, Android and Kindle Fire devices. It arrives as competition continues to intensify between broadcasters for younger audiences. Sky has recently launched its own kids app, while YouTube and Amazon also offer dedicated apps for children. 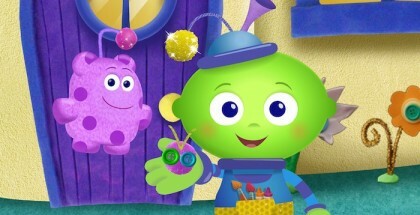 Independent VOD service Hopster, which is dedicated solely to kids’ entertainment, meanwhile, has already launched in multiple countries around the world. 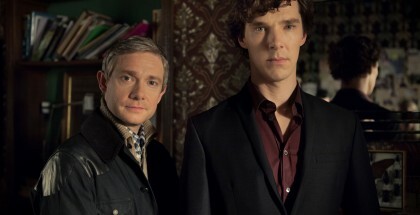 The BBC’s leap into the fray confirms just how much children are watching content online in this digital age. Children’s programmes are the largest single genre on BBC iPlayer, accounting for a third of the 2.9 billion requests for TV programmes in 2015. 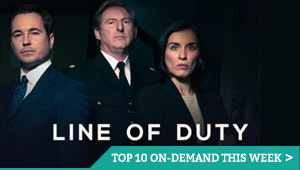 They also regularly appear in the top 20 most-requested programmes on BBC iPlayer, with the most popular episodes attracting well over half a million requests each in a typical month. Portability is also an important factor, with Ofcom recently finding that one in three children now has their own tablet computer. Indeed, over half of all BBC iPlayer requests for Children’s programmes are made on either tablets or mobiles, with traffic highest for CBeebies content on weekday mornings between 7am and 9am and in the afternoon and early evening (4pm-7pm). 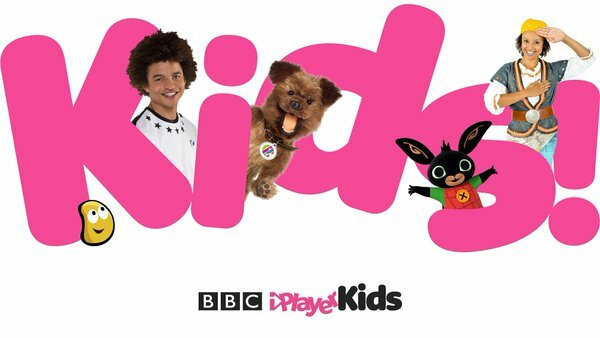 The free iPlayer Kids app will include child-friendly access to over 10,000 episodes from shows such as Wolfblood, Blue Peter, The Dumping Ground, Topsy & Tim and Go Jetters. Created by the BBC’s in-house teams, with design and branding work was done in collaboration with external agency Moving Brands, the app is designed to be easy to use, but also to make sure parents can be confident their kids are watching shows appropriate for their age and free from adverts. Indeed, while the app will use a profile-based interface and ask for users’ ages, it will not ask for their date of birth or personal information. 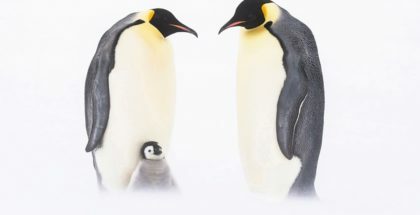 iPlayer Kids allows up to four profiles to be created on one device, so siblings can easily share it, with age- appropriate content divided into brackets: pre-school children (under five) are only shown CBeebies content, while children over five are shown both CBBC and CBeebies content (customised to be suitable for their age). Parents and kids can download programmes over Wi-Fi to then watch on the go without an internet connection, with programmes available to download and stream for up to 30 days after their TV broadcast. Kids who know exactly what they’re looking for can quickly find a programme with the search option, which automatically filters out CBBC programmes for children under five, or browse an A to Z list of all shows. The app has been developed to work with native screen readers and assistive technologies for maximum availability, with episode pages showing the availability of audio-described and signed versions of the programme (subtitles can be turned on for programmes that you stream or download). Throughout the app is a safety lock to keep kids within the app, for example, if they try to access any BBC links, or settings. “In a nutshell, the app is CBBC and CBeebies in their hands – a BBC iPlayer re-designed for a new, digitally savvy generation,” adds Webb. The good news is that adults can still watch Cbeebies and CBBC shows on the grown-up iPlayer app too.